The PG&E Unit Board of ESC has approved the Contract Extension [LOA 18-08] to go to a full vote of the membership and is recommending a YES vote! Board Members cite the increased security in working conditions and the solid 3% General Wage Increases as key factors for supporting this Contract Extension. 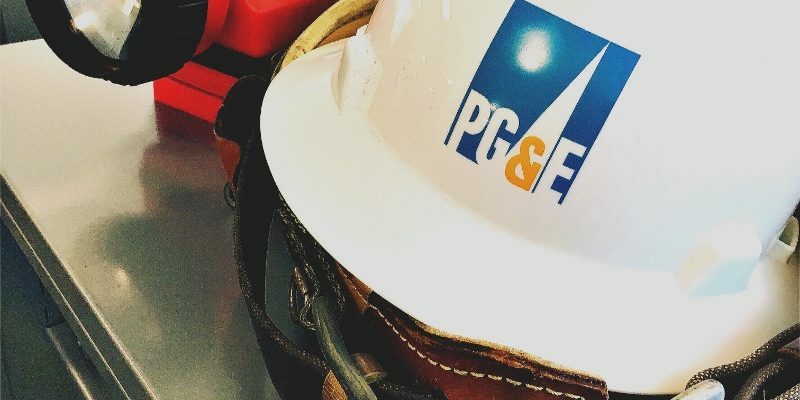 In a time of uncertainty with potential financial risks looming on the horizon for PG&E, the Board believes it is wise to lock in favorable contract terms now, instead of negotiating next year. *Management has approved using work time (charge to “meetings”) if the call exceeds your usual lunch time. Please share this information widely so all members can make an informed decision before we vote. Extend contract for two years, with 3% GWI each year. This keeps all current working conditions in place – no takeaways from bid system, layoff protections, etc. 3% increases are slated for 1/1/2020 and 1/1/2021. “Interim Bargaining” on select topics. Interim negotiations, just like ad-hoc committees, require the agreement of the Company and the Union to make changes. There is little risk in agreeing to discuss various items in this manner. “Re-opener Bargaining” on Benefits, including health care and retirement. Reopener bargaining is like full contract bargaining but restricted to the benefits listed. However, if this extension is not approved, full bargaining will occur over much more than just benefits. Please call in to hear a detailed review of the proposed Contract Extension and ask questions! Management has approved using work time (charge to “meetings”) if the call exceeds your usual lunch time. Please share this information widely so all members can make an informed decision before we vote.